The new Ram 1500 pickup, which bowed in Detroit earlier this month, has met with generally positive reactions, many people applauding its mature design and slowly-but-surely advancing technology that includes mild-hybrid versions. The one contentious aspect of the design has been the new front treatment, which aims to move the 1500 , which is the main model offered by RAM, away from the crosshair grille arrangement synonymous with the Dodge brand, from which the RAM brand was spun out in 2010. It can be argued whether this is a good move or not from a brand-building perspective (and we’re very interested to hear what you think about this, so leave us comments below), but to my eyes it’s unfortunate that the front design RAM settled on for the new 1500 is similar to that of the latest Toyota Land Cruiser, which sports a similar trapezoidal grille that reaches out into the rectangular headlights through a horizontal chrome element. And while the bumper treatment is unique on both cars, the same cannot be said of the hoods which are moulded in a very similar way, including an unusual indent running down the middle. Ultimately, while I find the Ram 1500 the better-looking of the two by quite a margin, and styling is far from the most important aspect of a pickup truck, it’s still a pity the new Ram 1500 traded its previous character for a more generic styling motif. 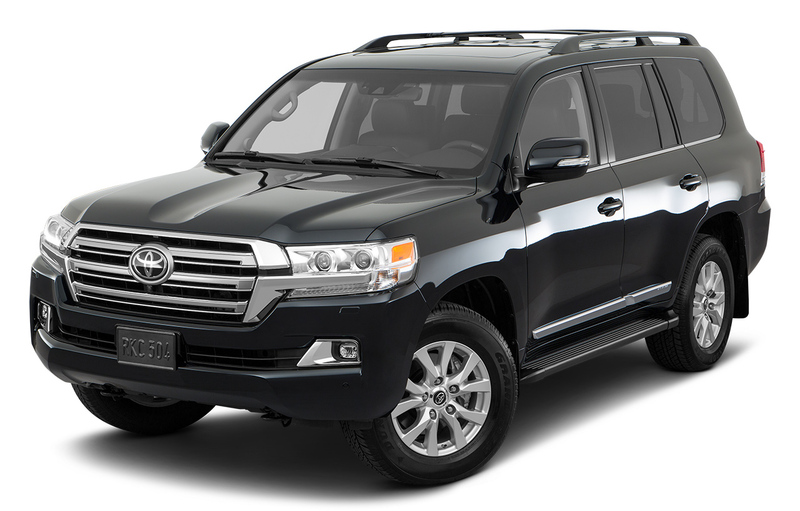 Than again, Toyota’s design tends to change willy-nilly between generations, so I would not be surprised if the next generation Land Cruiser looks completely different, leaving RAM to build its new identity around the new grill treatment. You are right about the similarities,but the RAM wins in my sight. Seems most of,or all cars designers simply copy each other these days,and that’s SAD. I know the RAM will outsell the Toyota for sure,so I guess that’s all FCA needs,and as am FCA fan I wish them well. That front end would look great on my Ridgeline, but not so good on a Ram.